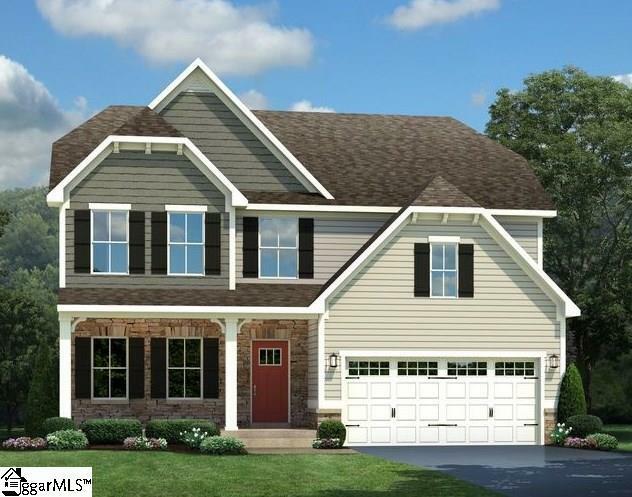 Perry Crossing is a picturesque new community with a country setting and a great location near Five Forks! We offer 1/2 acre homesites! MASTER ON MAIN!! The GENOA is the perfect home for those that want a MODERN OPEN-CONCEPT home with gorgeous finishes! A welcoming FOYER and FORMAL DINING ROOM are well-dressed and make an excellent first impression. Gleaming HARDWOODS lead you beyond the POWDER ROOM and STAIRS to an amazing OPEN CONCEPT living space. 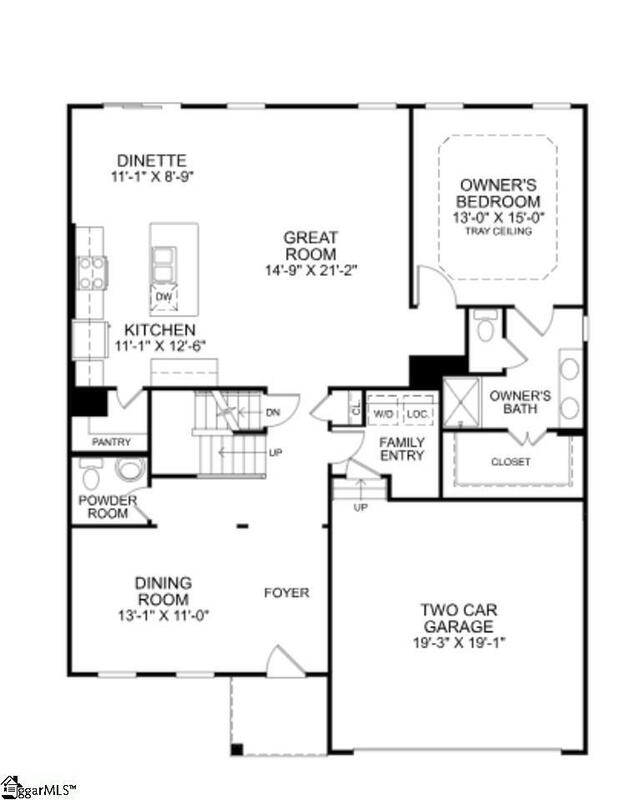 A 15x21' GREAT ROOM, GOURMET KITCHEN (complete with colossal Island, Stainless Steel Appliances, & Granite) create an ELABORATE space that you'll LOVE TO LIVE IN! 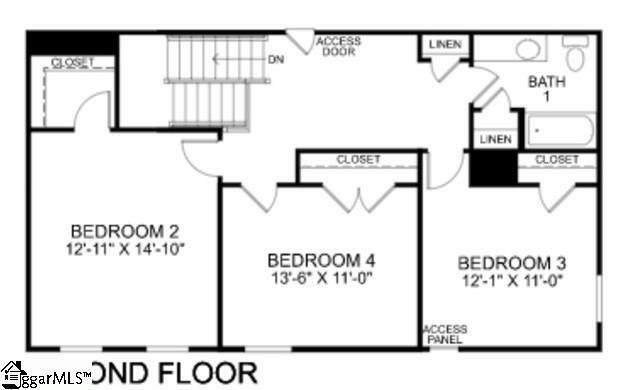 The private OWNER'S SUITE is nestled to the rear of the home and is adorned with a tray ceiling and a walk-in closet. The Owner's En Suite boasts an over-sized shower wrapped in gorgeous tile plus a beautiful dual sink vanity. 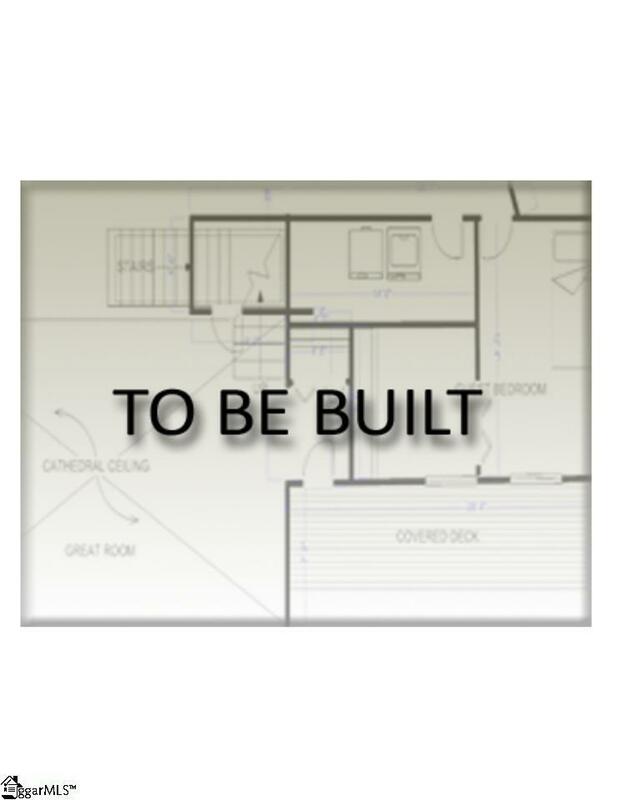 Upstairs you'll enjoy two more bedrooms separated by a spacious 14x22' LOFT, and a convenient access door leads to additional unfinished storage space.